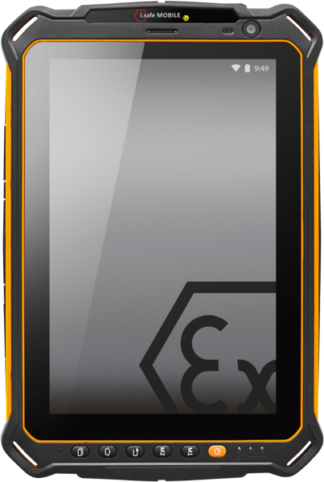 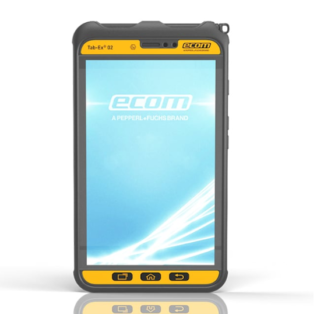 Intrinsically Safe Tablet Xplore XSlate D10 is certified for C1Z2 and ATEX hazardous locations. 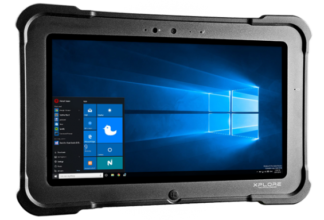 MIL-STD-810G and IP65 tested. 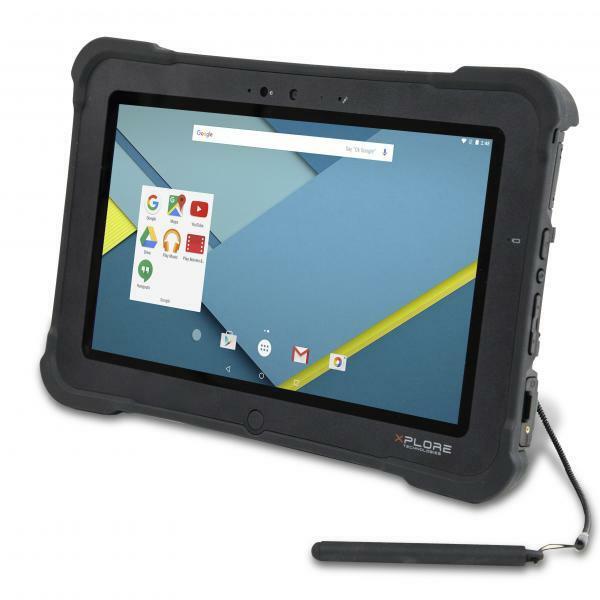 Available in Android 6.0, 4 GB and 64 GB SSD. 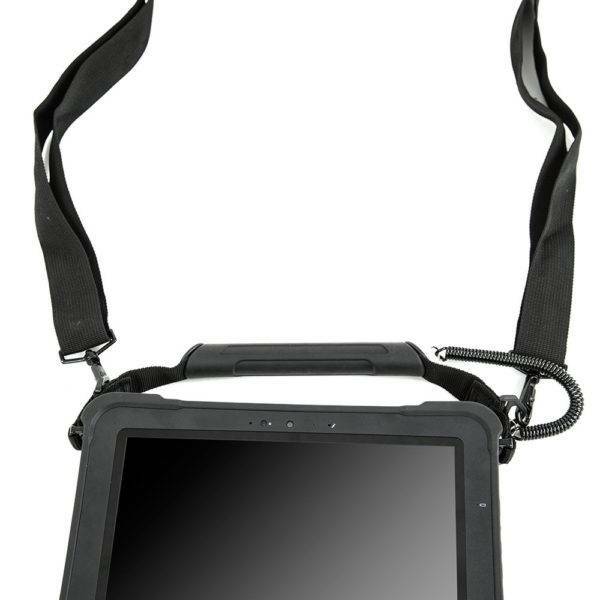 US WWAN, Companion KB and kickstrap. 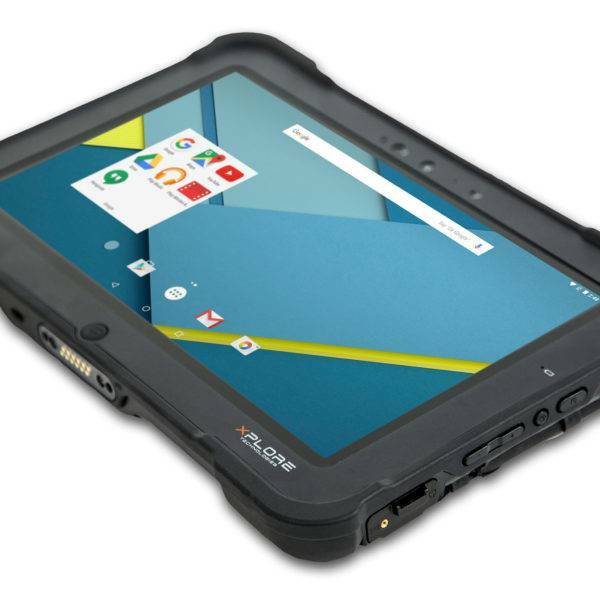 Up to 8 hour battery life and 10.1” WXGA rugged IPS LED backlit display. 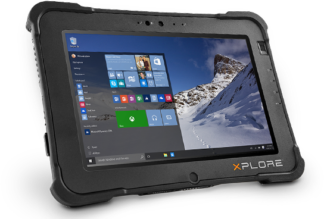 A stronger connectivity, a bigger and brighter screen, a more improved performance and a better security - that is what Intrinsically Safe Tablet Xplore XSlate D10 is made to do. 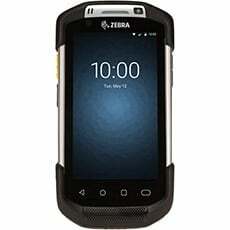 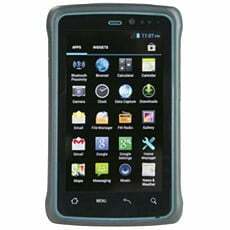 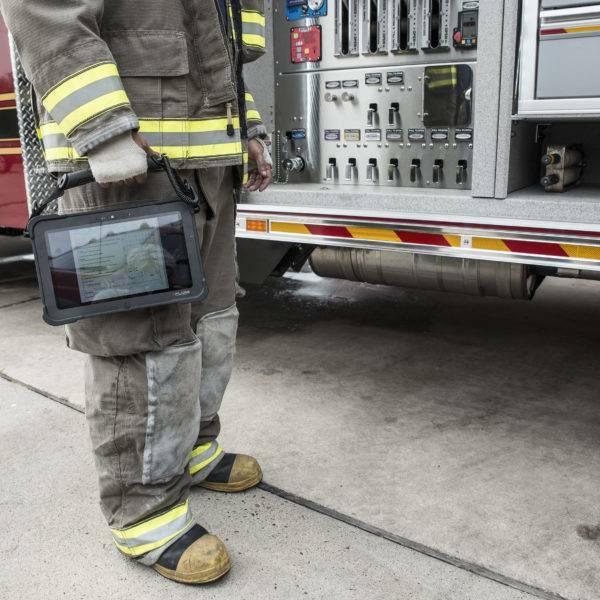 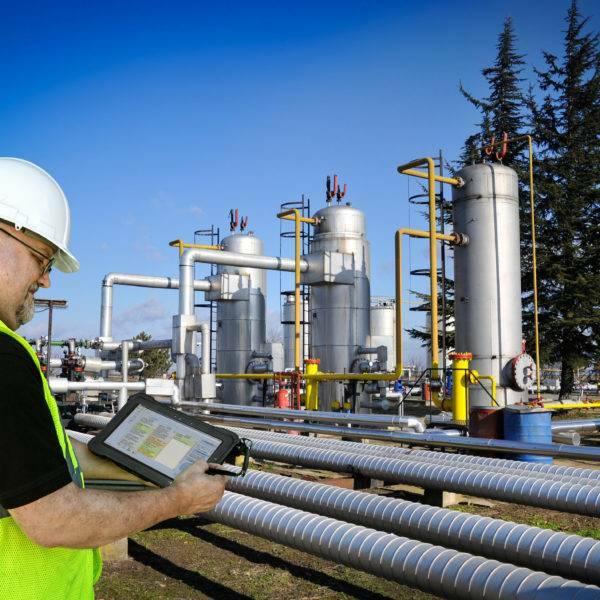 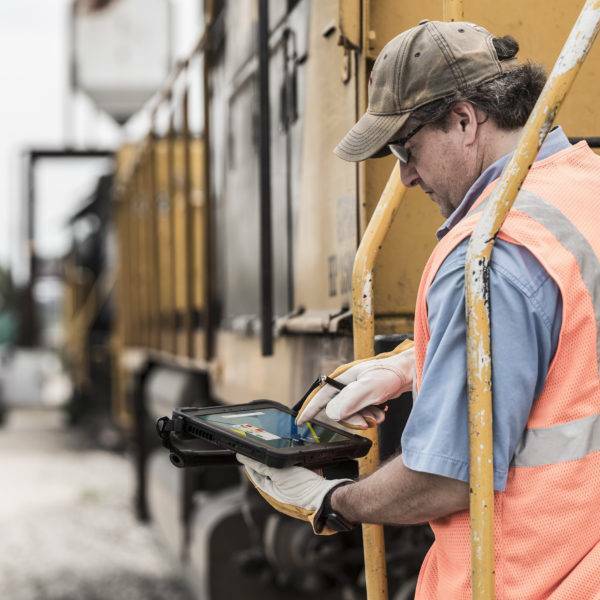 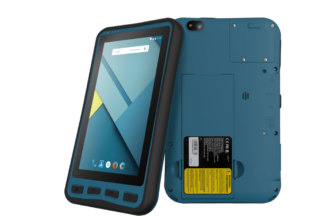 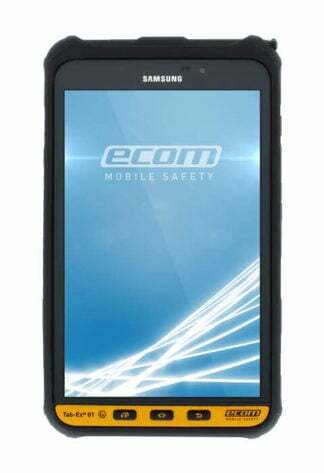 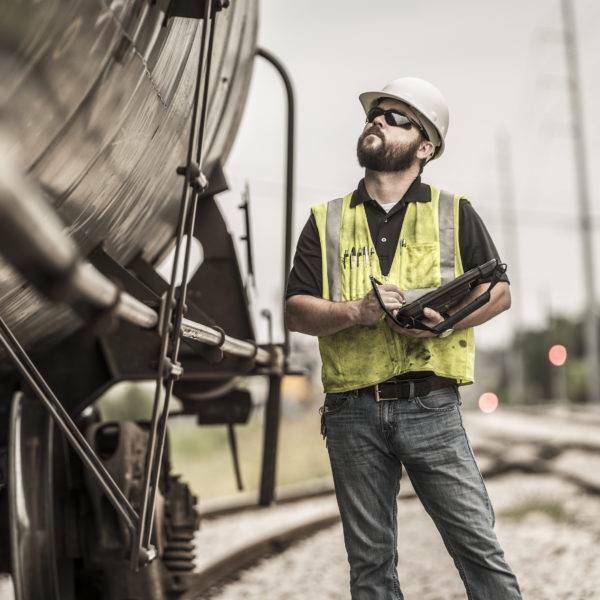 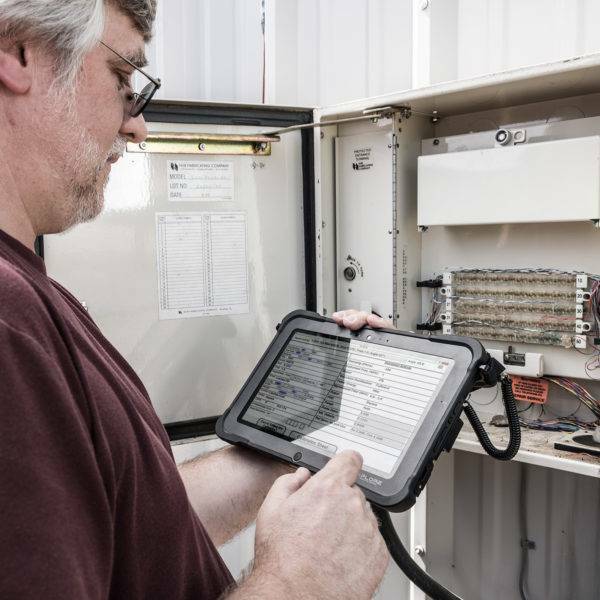 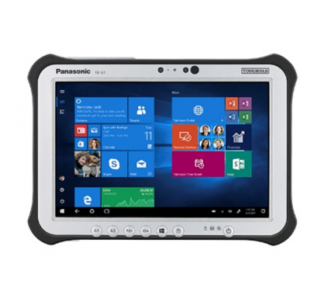 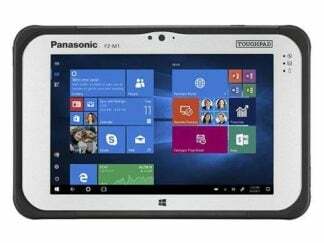 Powered by Android 6.0.1 with Marshmallow operating system, this rugged yet sweet intrinsic tablet is designed to help you do the job in C1Z2 hazardous areas. 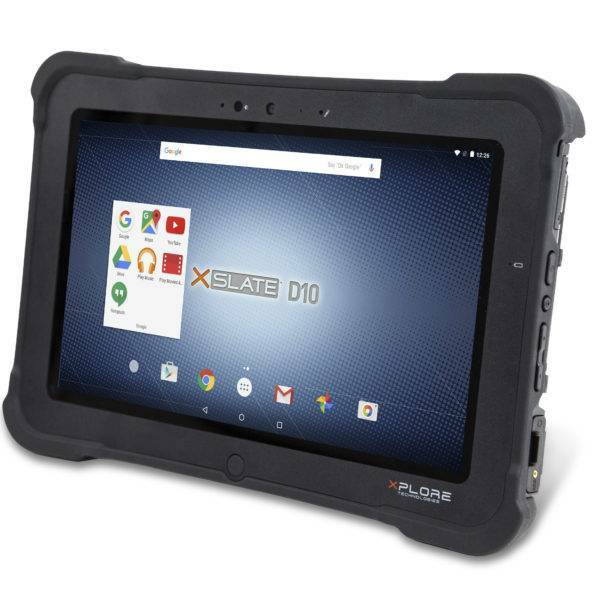 So if you are in the mining field, oil and gas or working inside laboratories, you know you can count on to XSlate D10 to keep you on the loop. 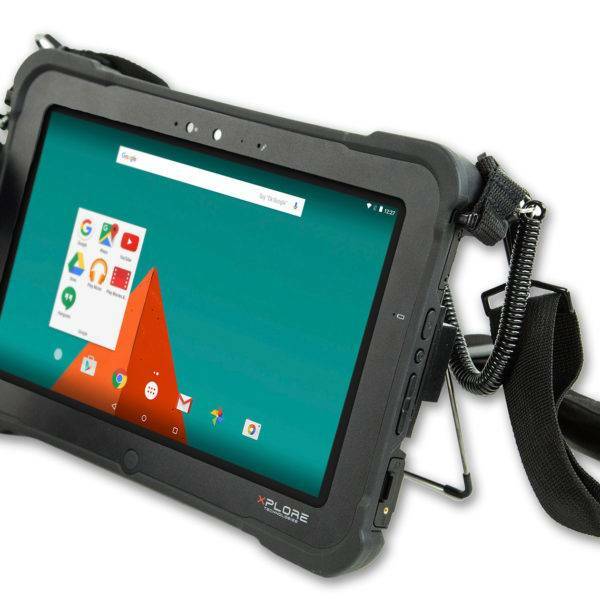 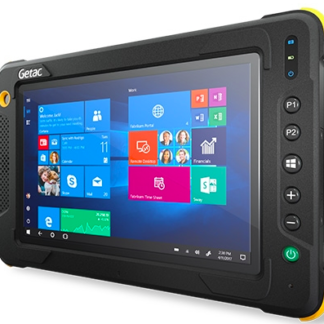 With an IP65 rating and 10.1” sunlight-viewable display, this supremely rugged Android tablet is ready for the most demanding jobs. 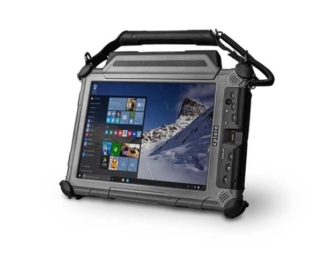 It is loaded with 8 standard I/O ports including 2 USB and RJ45 plus an optional HDMI input for added option of viewing your media. 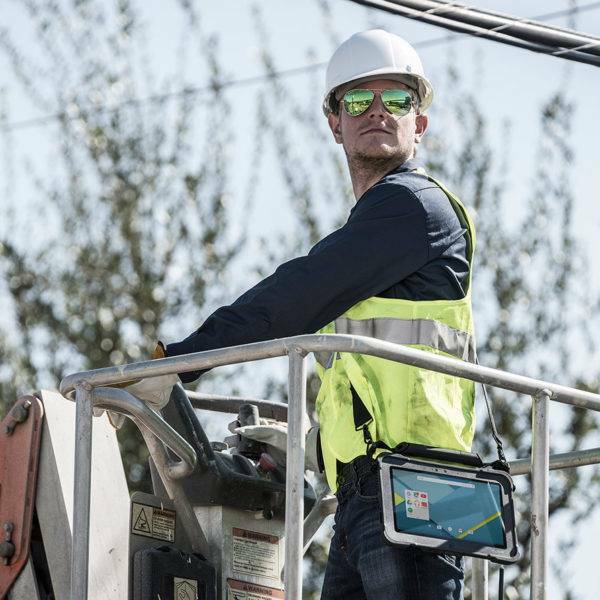 Experience the strongest connectivity with 4G LTE, Wi-Fi and Bluetooth. 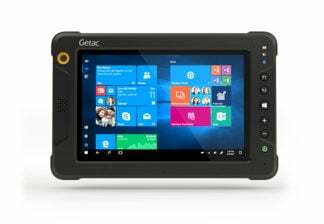 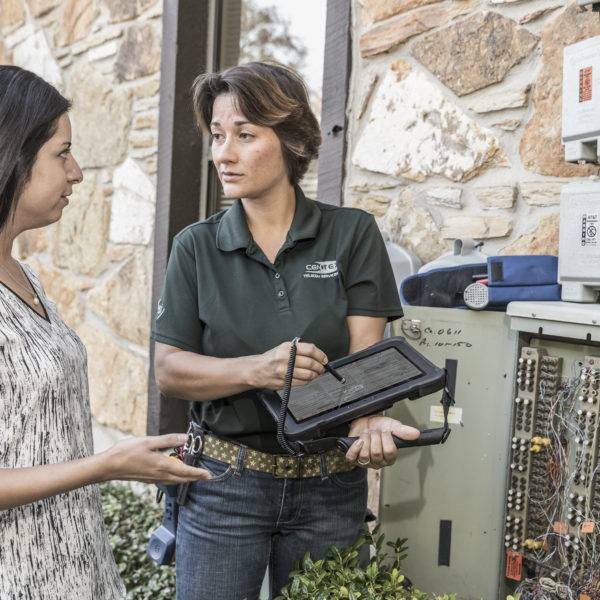 Have multiple users to access the device? 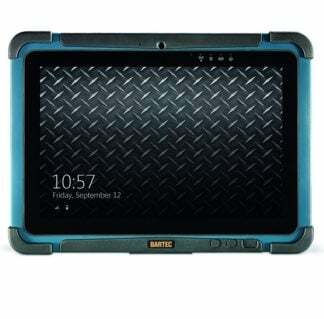 Problem solved. 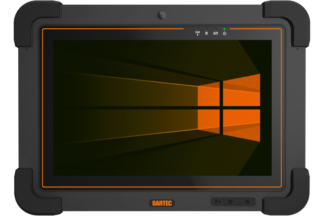 XSlate D10 allows multiple user-login. 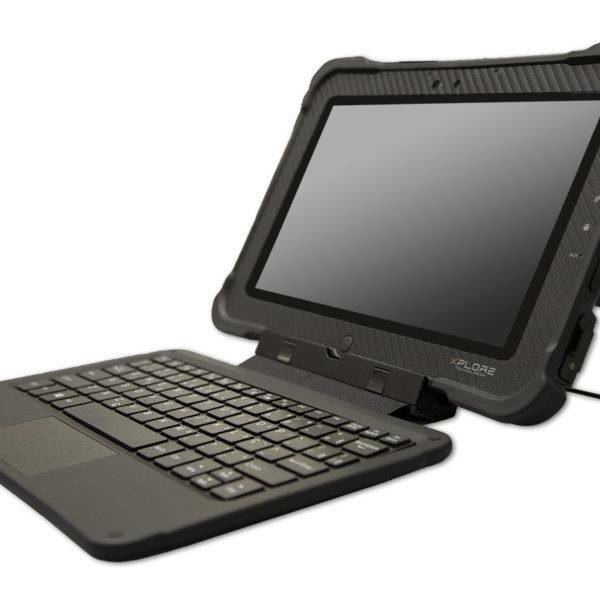 It is also top-notch when it comes to voice dictation and search. The high resolution camera ensures that you get nothing but high quality images and videos. 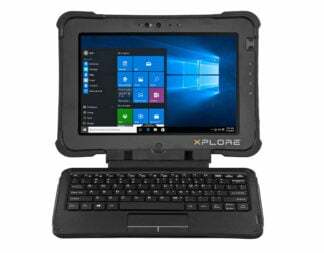 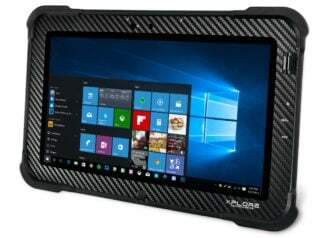 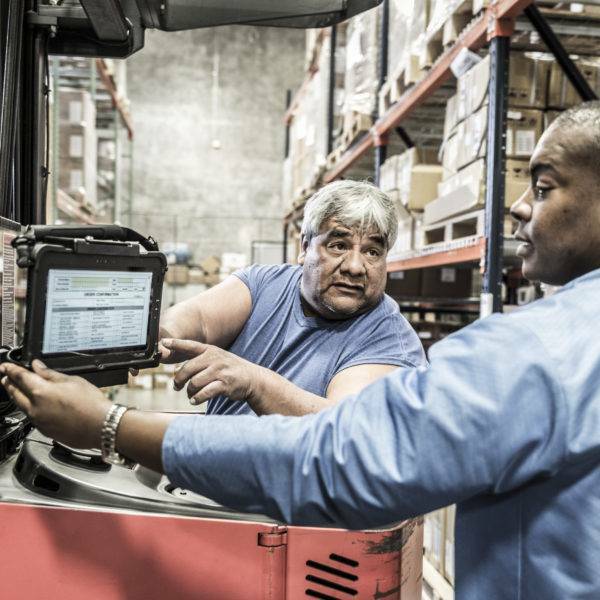 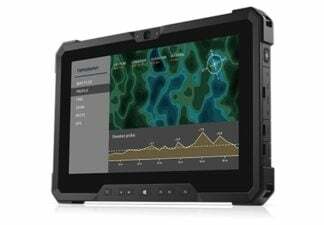 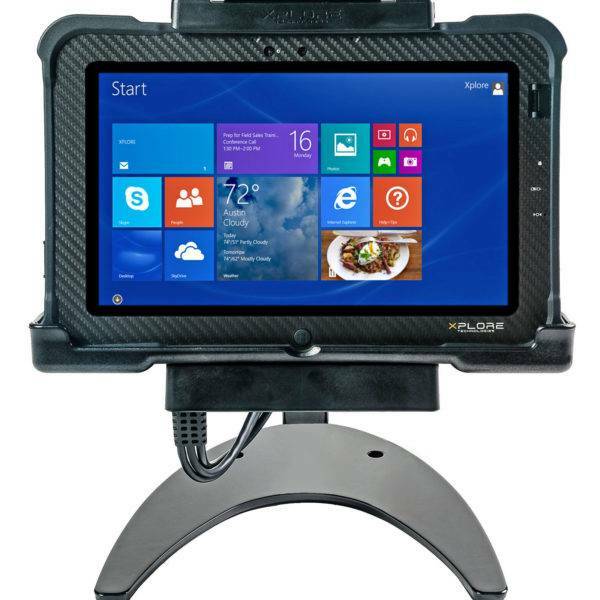 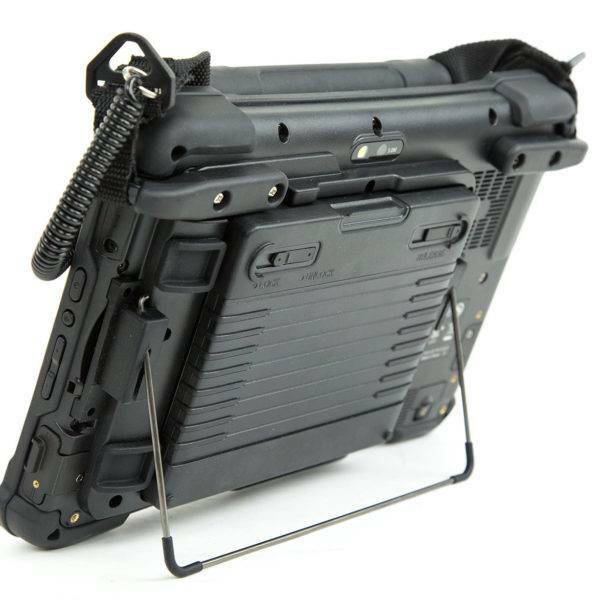 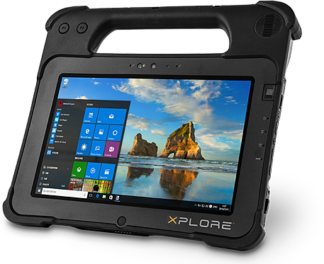 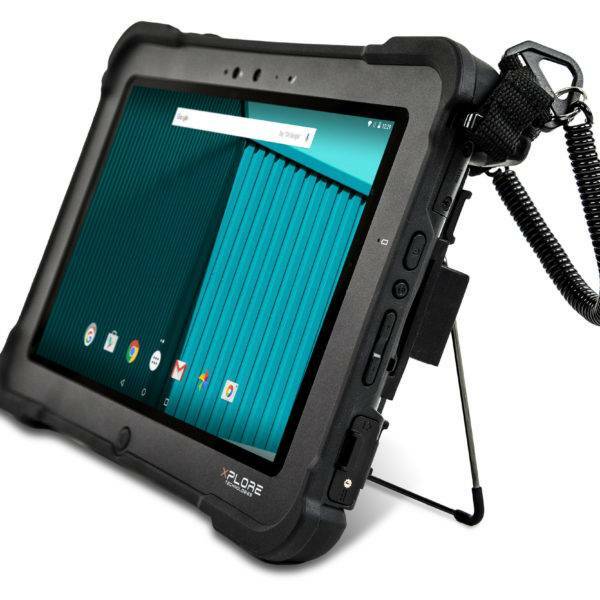 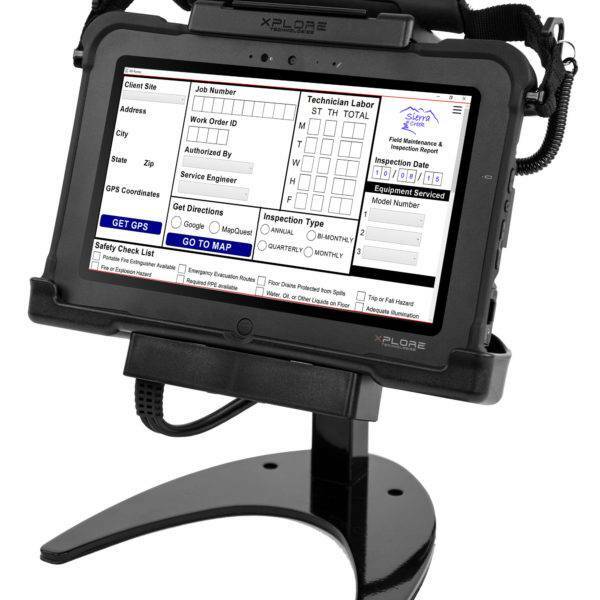 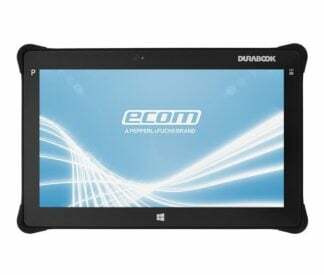 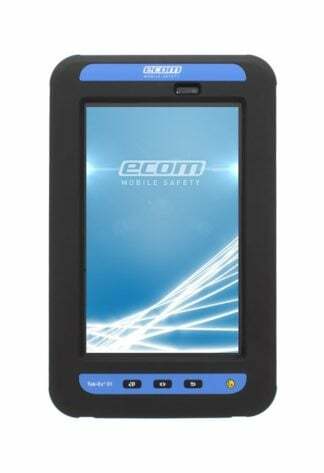 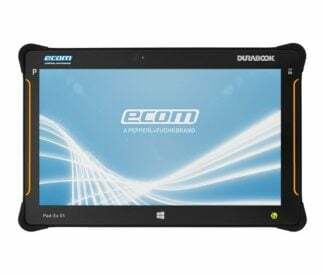 Intrinsically Safe Tablet Xplore XSlate D10 is also loaded with the best security features including automatic disk encryption, geographic safe zones, secure vehicle docking, expansion modules and two-way compatibility for investment protection. 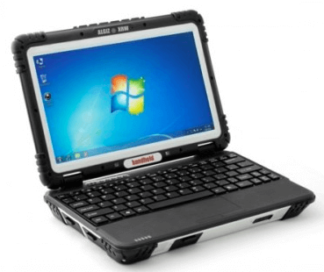 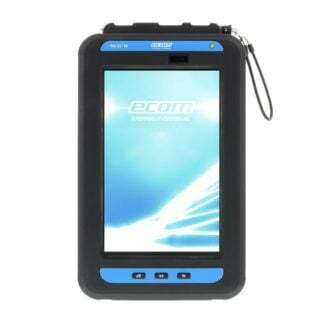 For data capture and storage, there is a 4GB RAM and 64GB SSD available. 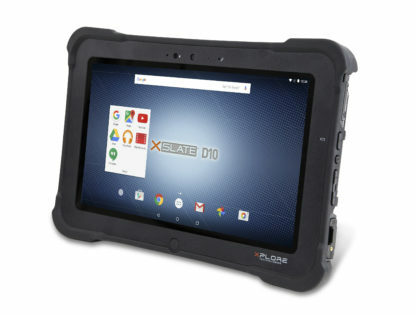 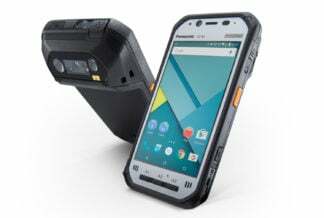 I am very impressed to how quickly this Intrinsically Safe Tablet Xplore XSLATE D10 can connect to Wi-Fi no matter where I go. 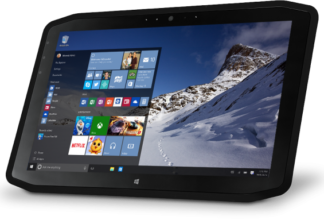 And not just the Wi-Fi, the Bluetooth also works very well. 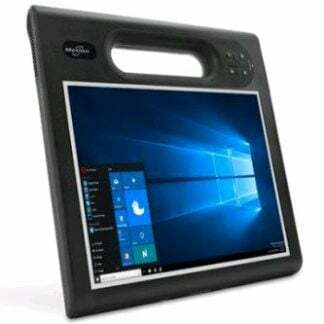 This tablet has a little weight but overall it is perfect when it comes to processing data and connecting to my colleagues. 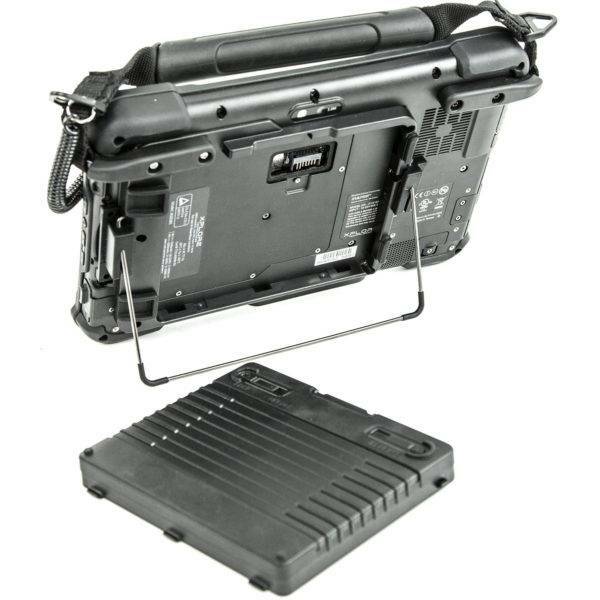 Comes with charger and other important accessories.